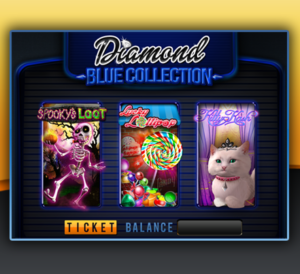 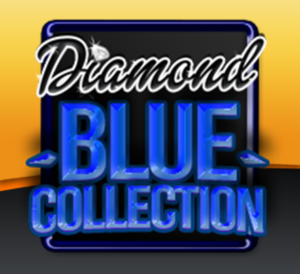 Blue Collection – This 3 game multi-pack contains all the classic features for the latest in 25-liner excitement! 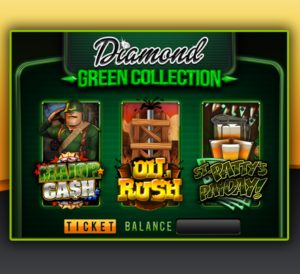 Green Collection – This 3 game multi-pack includes two 25-liner’s and one 8-liner that will provide exciting free games, bonus rounds and special features! 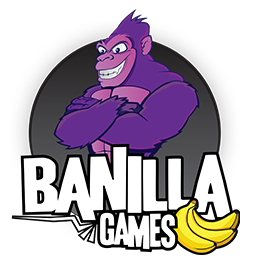 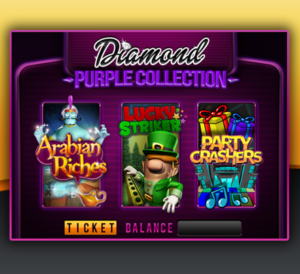 Purple Collection – This 3 game multi-pack includes two 25-liner’s and one 8-liner that will provide exciting free games, bonus rounds and special features! 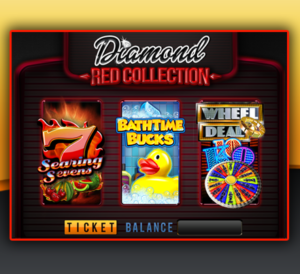 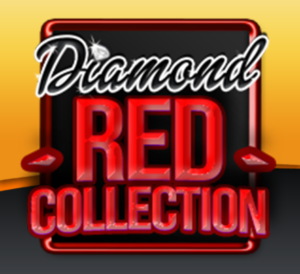 Red Collection– This 3 game multi-pack contains all the classic features for the latest in 25-liner excitement!